LessThanPi Art: Smash fun 8...ish - C9Mang0!! Smash fun 8...ish - C9Mang0!! 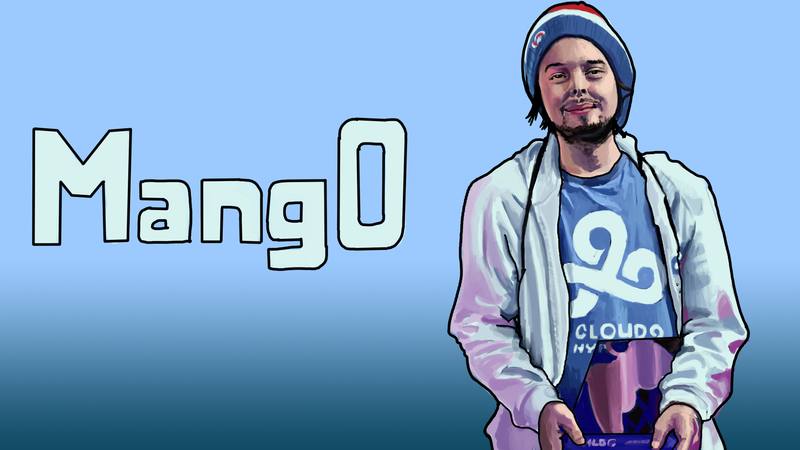 I drew C9mang0! This was fun to do even though it took a while to get through I hope I can sit down and get more studies coming. I'm experimenting with a new sort of "stained glass" style... gonna keep trying to push that further and see if I can go anywhere with it. I like the way it turned out in the end though and is definitely something I want to keep iterating on. This one was sudo-requested by good friend of mine from high school noticed I was drawing smashers and asked why I hadn't gotten to Mang0 yet. When I made an excuse he quickly squashed it. If you guys have any ideas for subjects toss them my way. Looking forward to hearing from you guys, these crickets are getting old. OH! One more thing. I have a video! I recorded it and put it on the YouTubes. You can watch my process as I paint this piece right under this line of text. As always God bless, be safe see you next time!.